Nice rustic herbal spicy red fruits, quite floral as well. Juicy fresh, vibrant acids and tannins, soft yet focused, nice tightness to the acid structure, fleshy and fresh at the same time. Very hot dry vintage, harvested on the 30th of August. Much more on the fruity side aromatically, sweet floral notes too, a little bit of dustiness coming through quite late. Tannins quite dense and concentrated on the front middle palate, fading on the mid palate but showing good length. A warmer expression thanks to the vintage. Bright but a darker more concentrated colour. A bloody red tomato character, some spiced cured meats too, on the rustic side, red fruits coming through. Bright acidity and freshness, soft yet dark tannins, focus drive and nice complexity without being too much. Quite rustic sour cherry wildness, bordering on the volatile side. Very intense and warm, but exceptionally fresh on the palate, vibrant fruit and acid, has really good staying power. Confident concentrated expression. 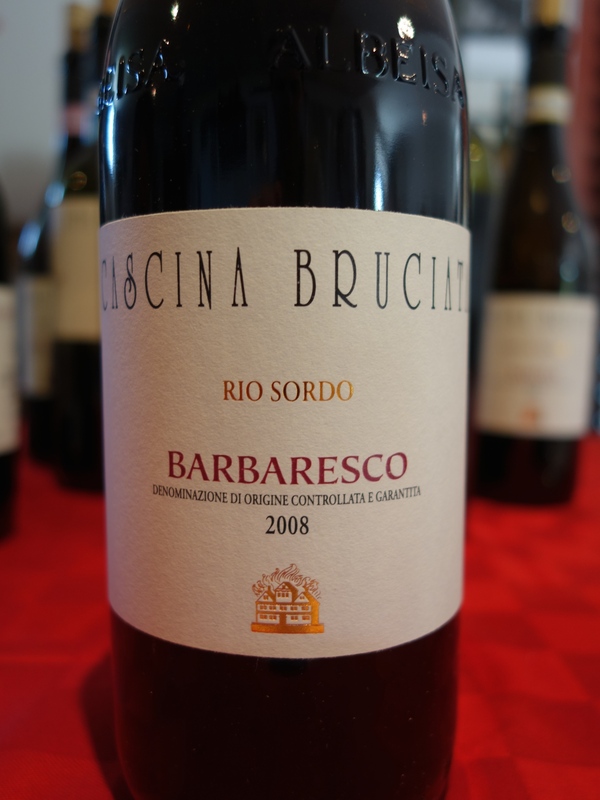 Extremely lifted aromatics, very complex aromas, dark red fruits, pretty but also dense. Exceptional balance and precision, perfect poise and persistence, fresh and light, concentrated and firm, vibrant and drinkable with a lot of class. Deeper darker nose, more brooding but no less intense, more dark chocolate dust notes. Soft opulent voluptuous tannins, bold generous and sweet dark fruits, interesting slightly savoury herbal kick on the back. Warmish but well-balanced with good acidity.